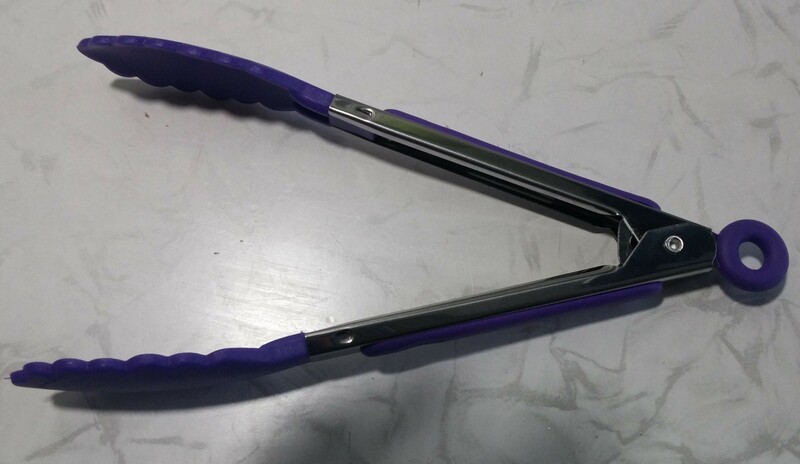 Long modern silicone locking tongs made with combination of stainless steel and silicone. Locking in the closed position makes these tongs easy to store. Safe for non-stick cookware and will not will not cause scratches to your pots and pans. Ideal to be applied for serving salads, barbecues and buffets. Long modern silicone locking tongs made with combination of stainless steel and silicone. 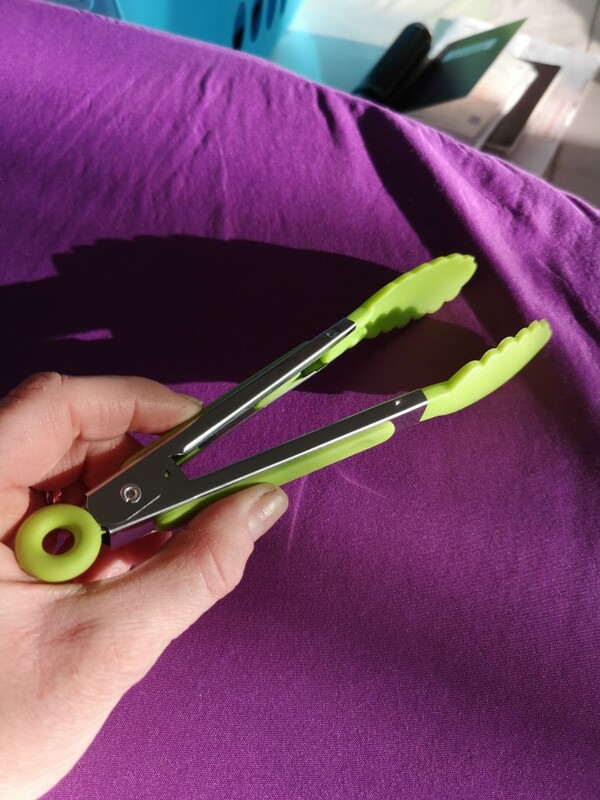 Locking in the closed position makes these tongs easy to store. Safe for non-stick cookware and will not will not cause scratches to your pots and pans. Heat-resistant up to 230 degrees Fahrenheit. Delivery for 21 days, odorless… purchase is happy! Excellent practical things! I use every day. Thank you store! Corresponds to the description. thanks to the store. Good item!!! Thank you store!!! So, but it will. Thank you to the store. Great thing! Perfect layout for salad and you can flip the cutlets on a hot frying pan! It came quickly! Thank you! I do not know whether silicone or not, but the quality Happy. Wrote to the store what color i would like, he sent exactly the one for which special thanks. Tongs have a hidden “secret”: the ring on which you can hang the tongs is the opening limiter. It is necessary to pull and the tongs will open in full width. I recommend.